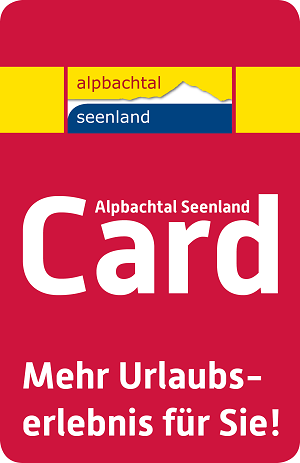 New 2013: Ski Juwel Alpbachtal-Wildschönau! 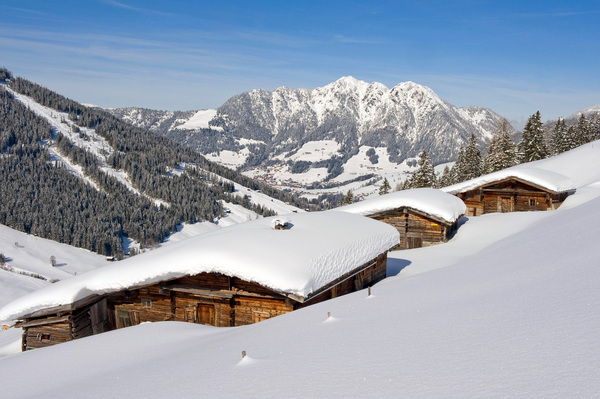 Discover the 'Ski Juwel Alpbachtal Wildschönau', which provides slopes for beginners, advanced and professional skiers. 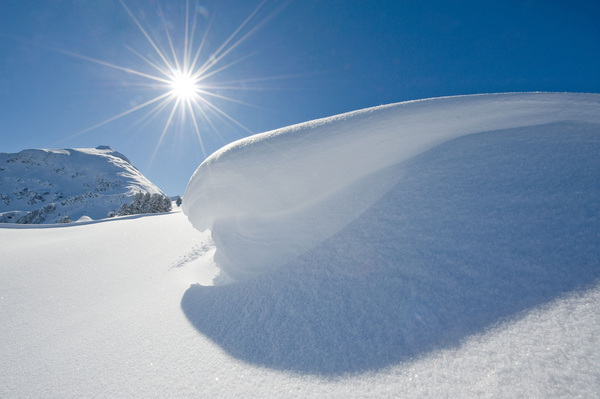 The 47 ski lifts and 145 km of slopes are a delight for skiers from all over the world. 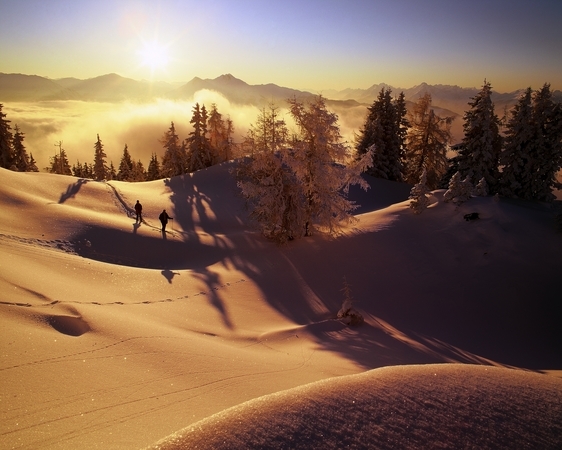 If you like ski touring, the Alpbachtal provides you with wonderful opportunities. Galtenberg or Schatzberg are just two of the options. 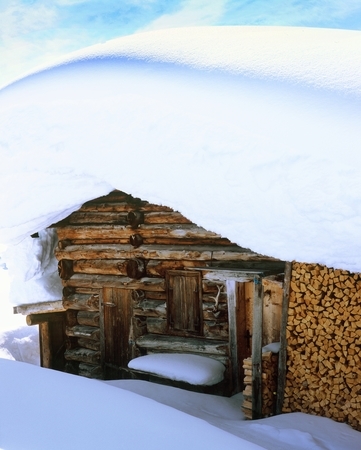 In the Alpbachtal you can find various ski tours in different levels of difficulty. Of course we are happy to consult you while your stay and show you the most beautiful routes. 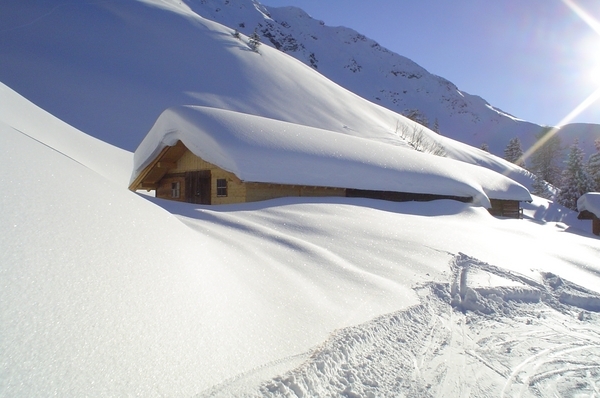 Do you feel like changing your skiers or your snowboard for a bob for a day? Or did you always want to do a snowshoe hiking tour? 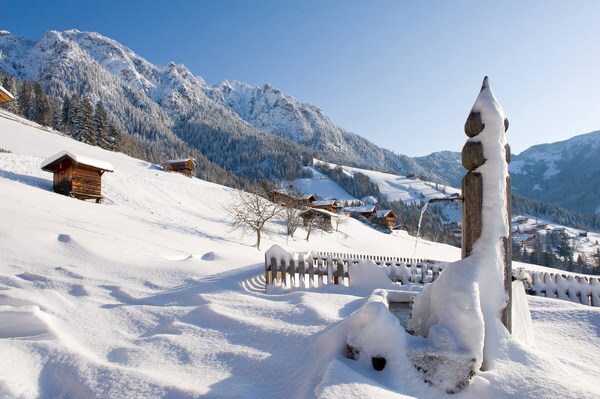 The winter in the Alpbachtal provides many options to create your perfect leisure time pleasure.